Almost half of people living in Central Asia don't trust Russian media outlets like Sputnik and RT, a poll recently found. The poll, conducted on Caravanserai the whole month of April, received 758 responses to the query "Do you trust Russian media outlets such as Sputnik and RT?" Among readers, 264 (34%) responded "yes", 377 (48%) responded "no", 63 (8%) said "it depends on the subject", 58 (7%) said "I have never heard of Sputnik or RT" and 23 (3%) responded "I don't know". A majority of the responses -- 51% -- came from Kazakhstan, 17% from Uzbekistan, 8% from Kyrgyzstan, 4% from Tajikistan and the remaining 20% from various proxy servers in Central Asia and other countries. Votes from the same Internet Protocol (IP) address affected the poll. It is impossible to discern if these multiple votes from the same IP address came from multiple respondents in the same work space or internet cafe, or from one individual voting multiple times, commonly referred to as "ballot stuffing". But even when only unique IP addresses were counted, more than a third of the 573 responders still expressed distrust of Russian media outlets. After tabulation of responses from unique IP addresses, the results were as follows: 235 (40%) "yes", 217 (37%) "no", 59 (10%) "it depends on the subject", 52 (9%) "I've never heard of Sputnik or RT" and 21 (4%) "I don't know". If tabulation was restricted to Kazakhstan, 92 (23%) voted "yes" and 237 (59%) "no". For unique Kazakhstani IP addresses, 85 (32%) voted "yes" and 119 (44%) "no". Uzbekistanis, for their part, are becoming more discerning when it comes to social media use and news media consumption and are consequently losing trust in Russia-backed sources. The recent revelation that Facebook terminated hundreds of Facebook and Instagram accounts connected to a Russian "troll factory" accused of attempting to influence public opinion around the world has shaken that trust further. Facebook removed 70 Facebook accounts, 138 Facebook pages and 65 Instagram accounts, 95% of which were in Russian, it said in an April 4 statement. 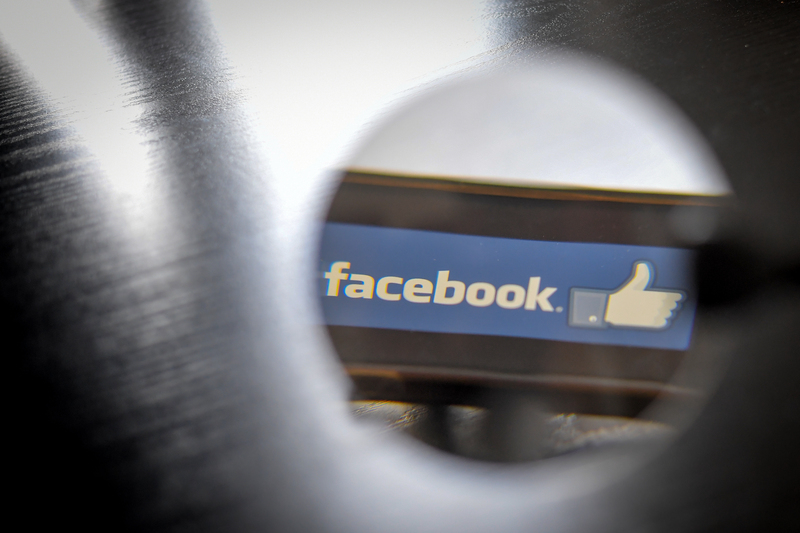 The now-defunct resources targeted readers in Russia, Kyrgyzstan, Kazakhstan and Uzbekistan, as well as other Russian-speakers around the world, Facebook said. Uzbekistanis have also become increasingly attracted to domestically produced television over the past year, displacing once dominant Russian programmes. This trend has prompted anxious Russian television station owners to attempt to court favour with Uzbekistani audiences. They have received only a muted response. One of Russia's latest attempts at propaganda involved spreading false information regarding the alleged early April chemical weapons attack in Syria to help protect the Kremlin-backed Syrian regime. Russian media outlets aggressively pushed the rumor Britain had pressured the White Helmets, who act as first responders in rebel-held areas of Syria, to fake the bombardment that killed at least 40 civilians and hospitalised over 500. United Kingdom Ambassador to the United Nations (UN) Karen Pierce called the spokesman's remarks "grotesque" and "a blatant lie". "It's some of the worst piece of fake news we've seen yet from the Russia propaganda machine," Pierce told reporters at UN headquarters in New York. Videos, pictures and the accounts of first responders corroborate claims that a chlorine gas bombardment ravaged the rebel-held enclave of Douma April 6-7. Even in far-away Afghanistan, officials and media observers say Russian media outlets are spreading lies and distortions in an attempt to sow chaos in their country. 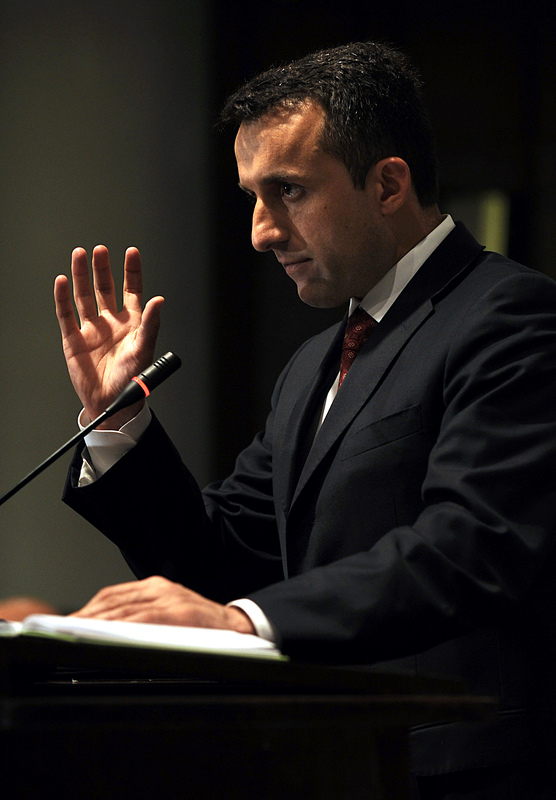 After being the subject of a false Sputnik report, Amrullah Saleh, former chief of Afghanistan's National Directorate of Security, said Sputnik is spreading "fake news, lies and propaganda". "In the long run, Sputnik's publishing of false news will create a backlash [against it]," said Hares Jamalzada, a Kabul-based journalist and media activist, adding that the site's rumour-mongering will "damage its own reputation and status, and will result in loss of trust in this media outlet". What kind of rubbish is in this article - who asked [the questions], who answered [them]?.. Total malarkey. Caravanserai, you are a sellout - who do you work for? Don't poke your nose into our lives! Stop spreading lies and inciting strife! These Yanks are poking their nose everywhere. Kyrgyzstan [faced] several revolutions... Everything became peaceful [after the Americans] left Manas. Andijan - scores of unnecessary victims [during the unrest in 2005]. Our first president drove them [the Americans] away... [The result is] peace and quiet... They should be kept away, don't invite them to your house. And this website is sponsored by the Yanks. Enough said. So think about it, people. This is the first time I am hearing about this! Only a fool will not see that this website is a tool against Russia in information war. Will you cover any other subject besides Russia. This is a disgusting article - something like "old wives' tales!" Dear editorial staff, who gave you the right to claim that you know anything about what Central Asians think by polling less than 1,000 of the people who read your website??? You should change the headline and make it "The Majority (40%) Of Our Readers Trust Russian Media, and just 37% Don't". Aren't these the results after counting unique IPs?.. You'd better think about this: even the majority of your readers trust the Russian media that you hate so much. The fact that Russian media outlets spread lies, disinformation, and propaganda has been well-known since Soviet times!!! Since the president of Russia (Putin) is a former KGB agent, he is always ready to blackmail [others] because, truth be told, this is exactly how the system works all over the world. The former head of Afghanistan's National Directorate of Security is at the centre of a recent Sputnik report that he calls 'a complete lie'. 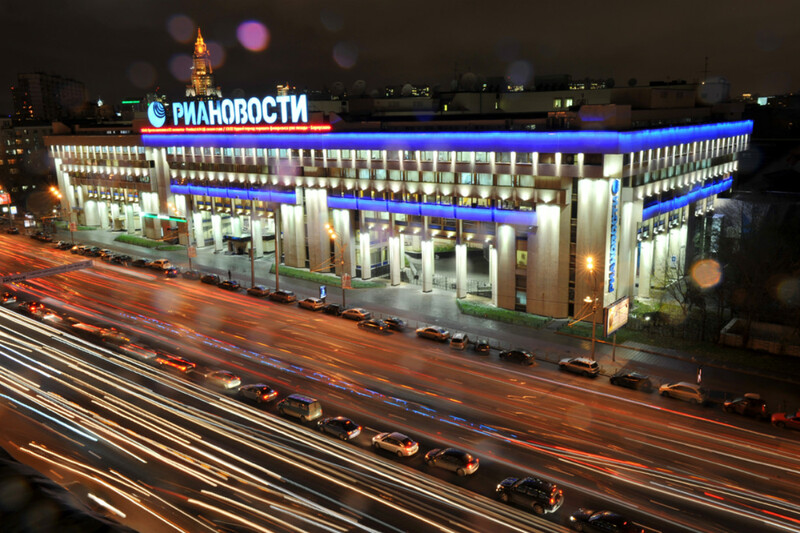 The raid on the two Russian media outlets in Ukraine coincides with the inauguration of a bridge connecting Russia with Crimea, which the Kremlin illegally annexed in 2014. Facebook removed 364 pages and accounts that claimed to be independent, but in fact had ties to Sputnik employees.